Details are starting to emerge (translated) about a forthcoming Android-based smart phone from South Korean handset maker LG. 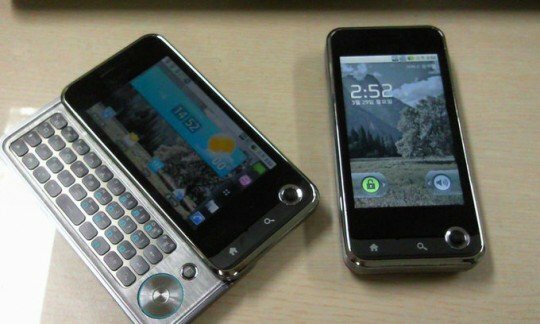 From the sounds of it, the LU2300 will fit well with some of the newer “super” phones like the Nexus One and Motorola Droid. Considering they were a founding member of the Open Handset Alliance, LG hasn’t done very much with Android. As mentioned on last night’s AndroidGuys podcast, we’re not even sure this phone will hit a US carrier. 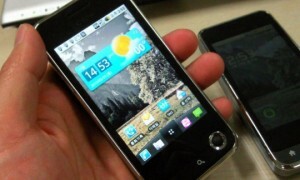 Are there any US-based LG fans out there pining for an Android phone?